Just a some of the fantastic feedback from our valued customers. “It was a pleasure seeing the Capsel workforce diligently preparing the work surface before painting commenced. In the past this has been an enormous problem. “With the remedial work now completed, I am extremely satisfied with the end result. 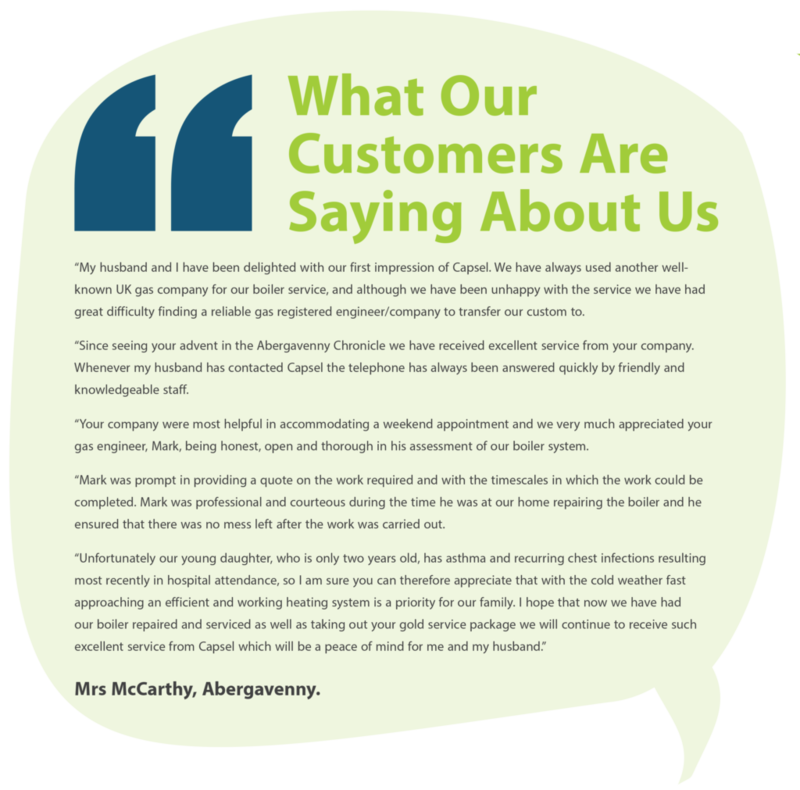 “It was also refreshing that the entire Capsel workforce were a pleasure to speak to and polite and helpful at all times. “We were happy with the work done and the tidy and clean manner that they worked in. We would use Capsel again.